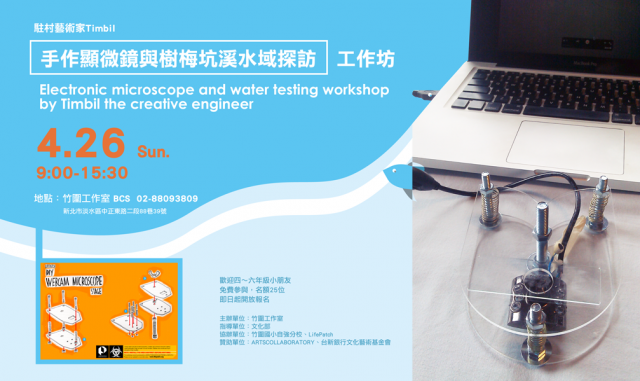 This one-day workshop is a collaboration project with Timbil, the creative chemical engineer Mr. Chen, 4th-5th grade science teacher. 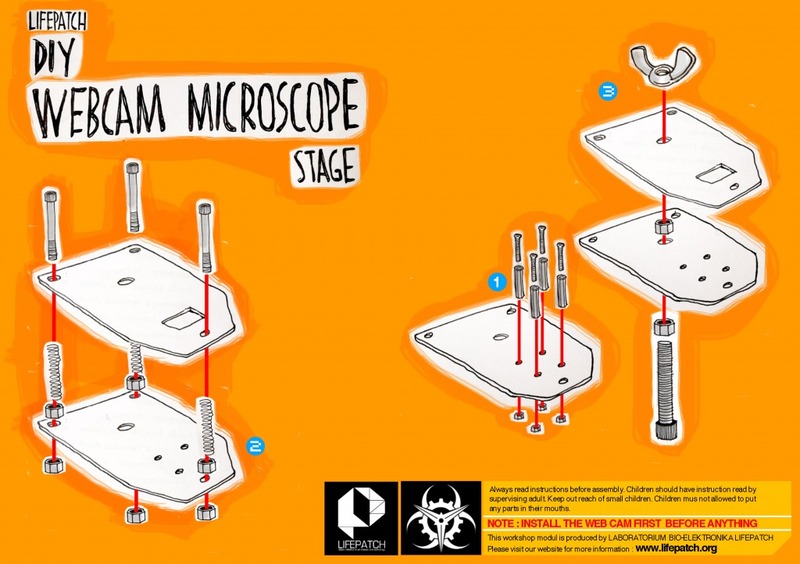 In the morning, Timbil will demonstrate to the students how to create the electronic microscope using webcam. 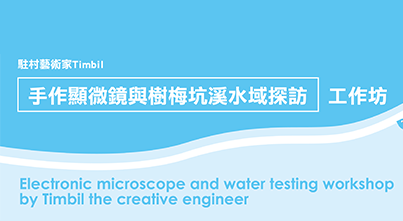 Afterward, the students will test the water quality, collected from Plum Tree Creek - A trip to the Plum Tree Creek will be led by Bamboo Curtain Studio in the afternoon. The goal of this workshop is to demonstrate to the students how to apply science in their daily life; while raise environmental awareness. Welcome 4 to 6 grades students to sign up (open for 25 students). 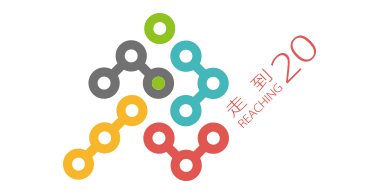 午餐自備 Please prepare child’s own lunch.